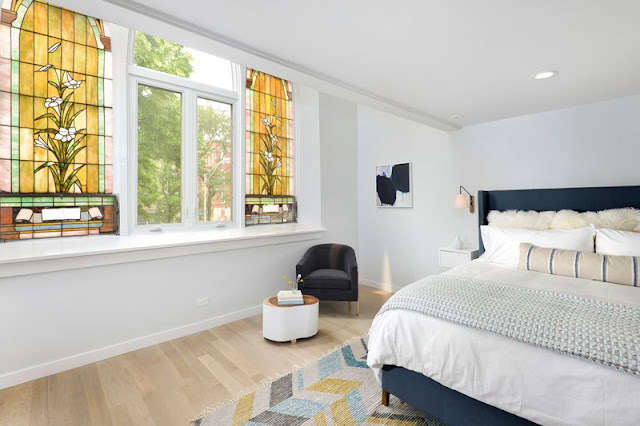 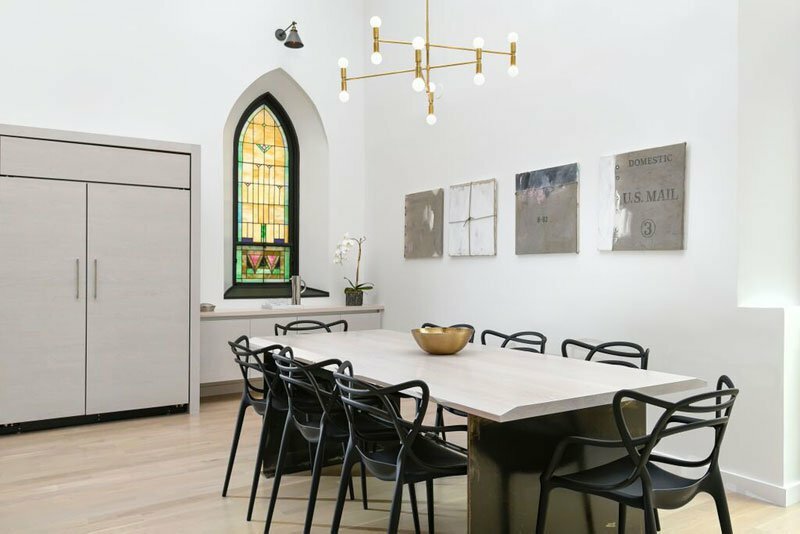 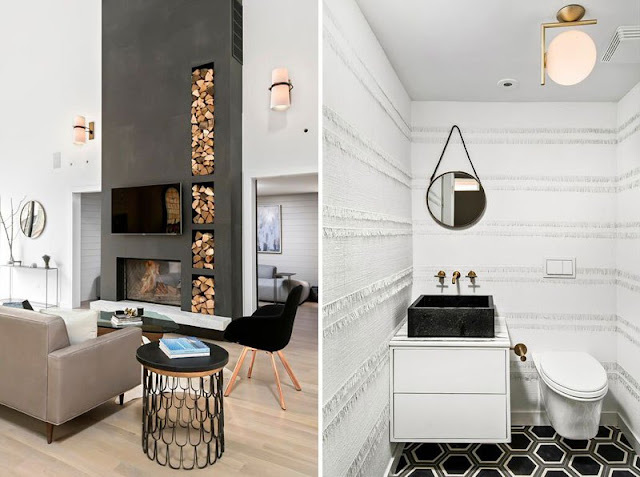 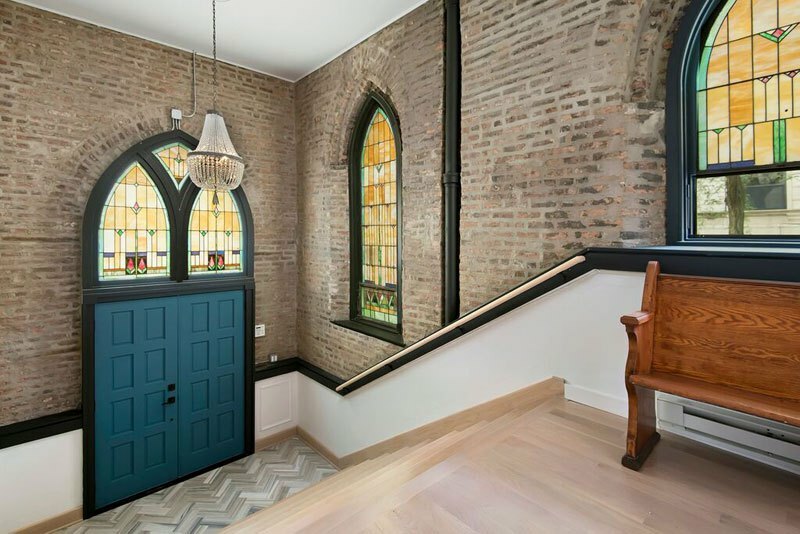 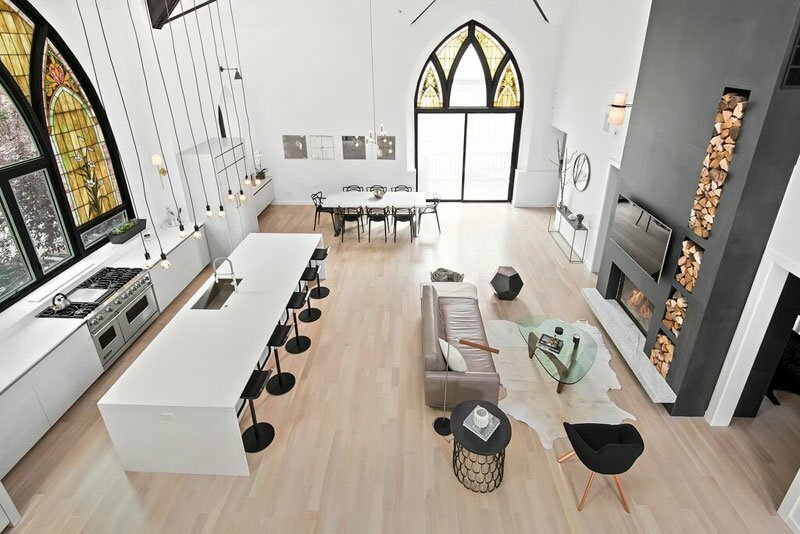 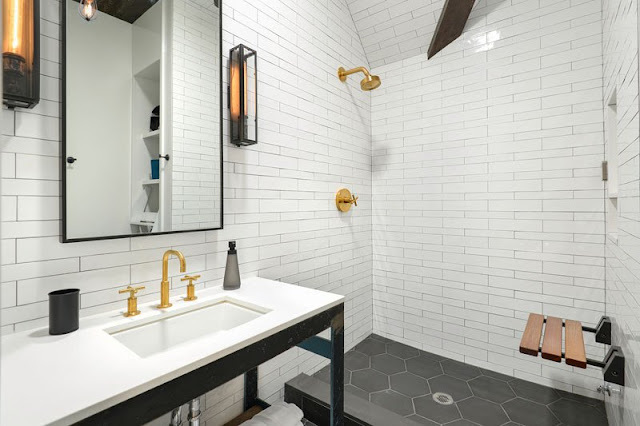 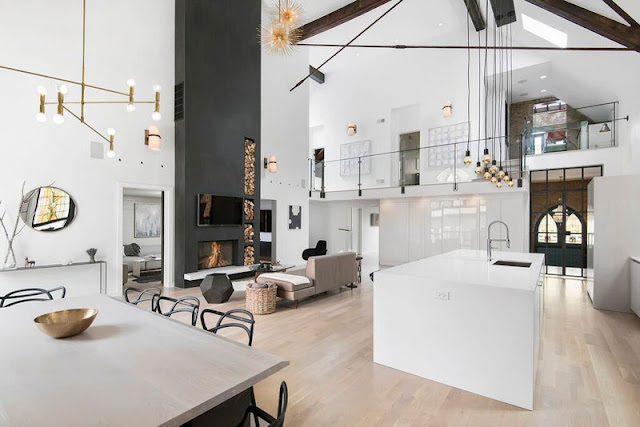 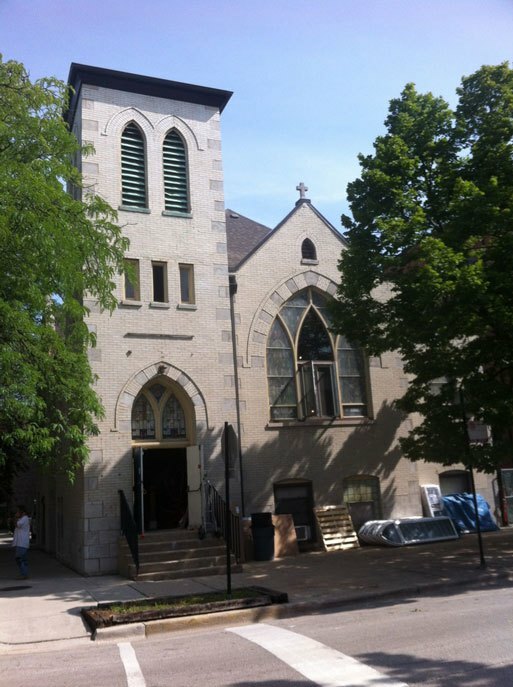 Linc Thelen Design and Scrafano Architects recently completed this stunning church conversion in Chicago. 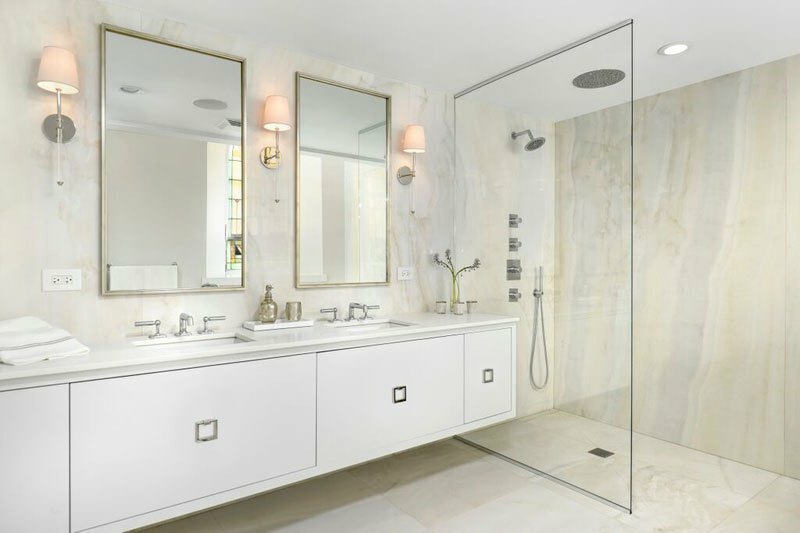 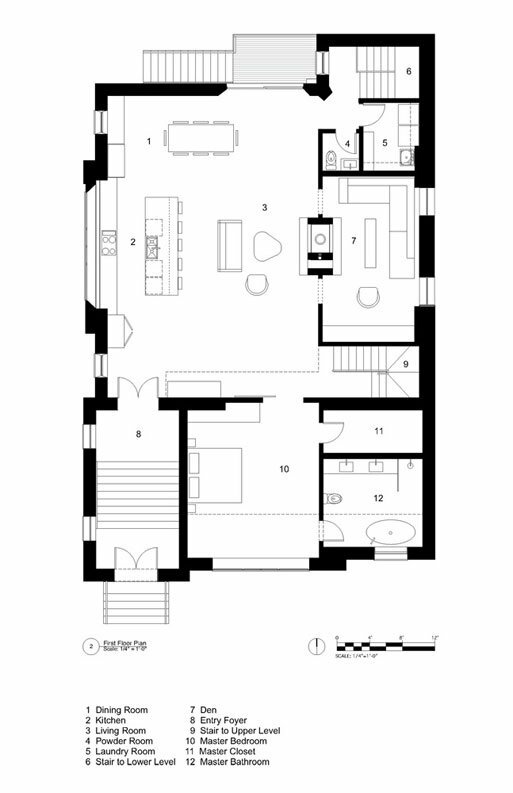 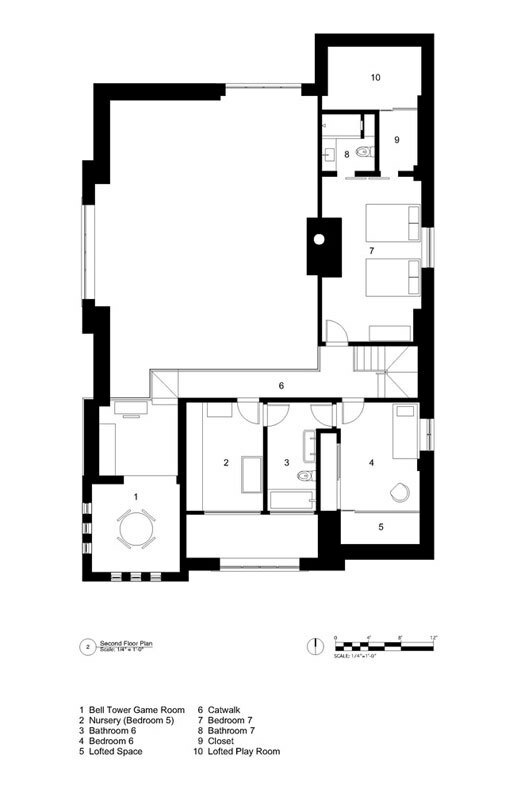 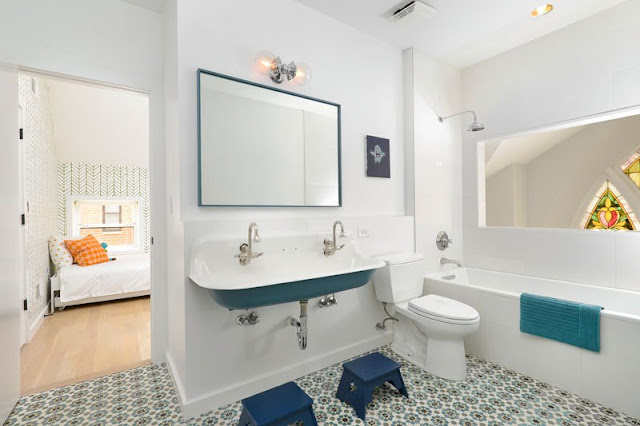 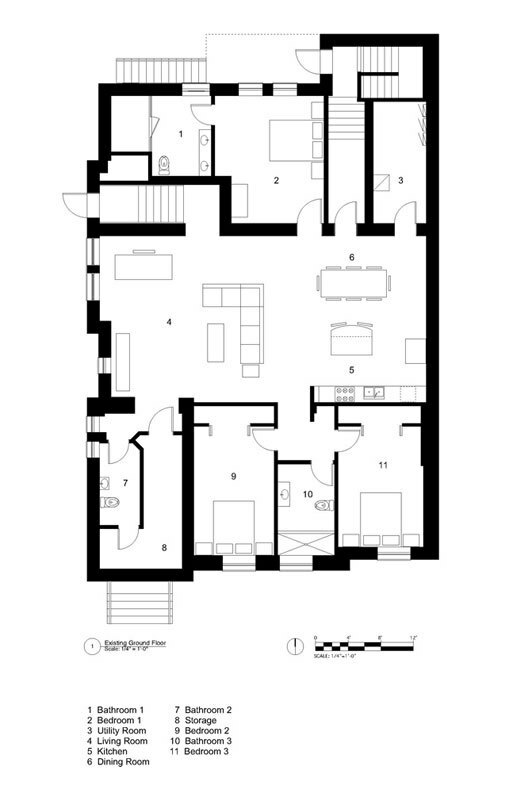 The 5,500 sq ft space was transformed into a 7 bedroom, 6 bathroom, single family home for a family of 5. The great room features soaring 25′ ceilings and an incredible fireplace, while one of the kids rooms has an awesome climbing wall. 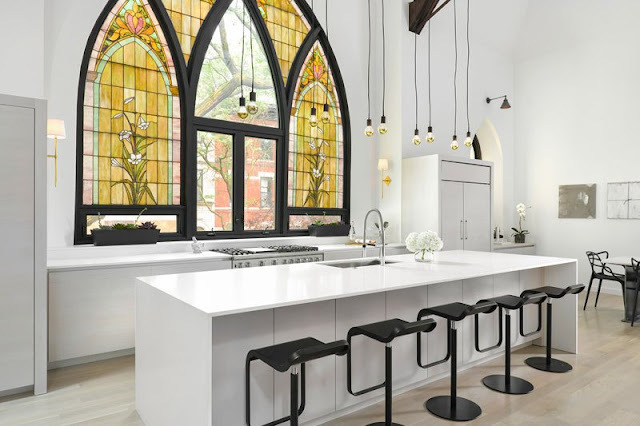 The interior is beautifully appointed with modern touches throughout while still preserving the incredible stain-glass designs and other church elements.